Just imagine, relaxing near the beach or lake, sipping on something cool and refreshing. The only seat to be in is in an Adirondack chair. With there sloped back and deep seat, you will be snoozing in no time! Our Adirondack chairs range in price and material giving you a wide selection that will be perfect for your 'relaxing time". Order some Adirondack Chairs today! 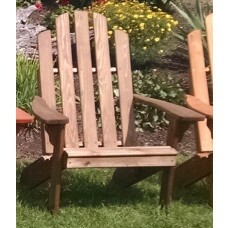 3 piece Adirondack chair set with Long Island side table. 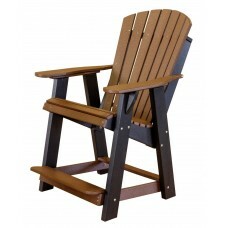 Little Cottage Company Classic Adirondack chair. 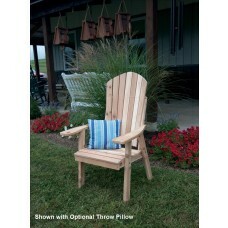 Little Cottage Company Adirondack rocking chair. 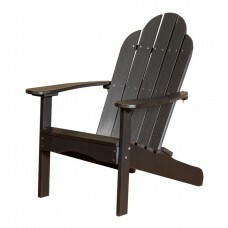 Outdoor Adirondack style glider chair. 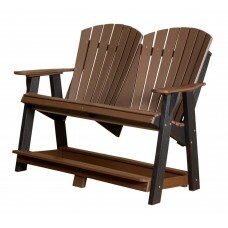 Double high Adirondack patio chair. 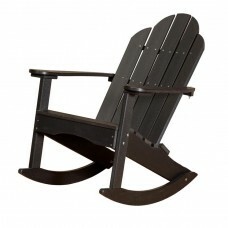 High Adirondack outdoor patio chair. 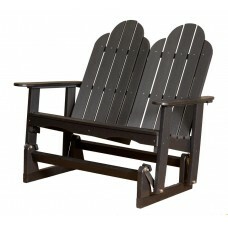 Double Adirondack outdoor patio chair. 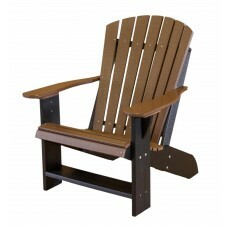 Child's Adirondack outdoor patio chair. 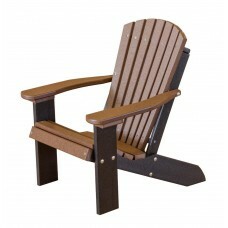 Heritage Adirondack chair from the Little Cottage Company. 3 Piece POLYWOOD classic Adirondack chair set with side table. 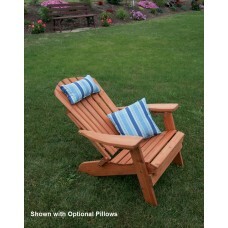 2 piece Adirondack set with chair and ottoman. 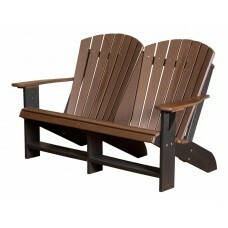 2 piece Adirondack chair set with two chairs.